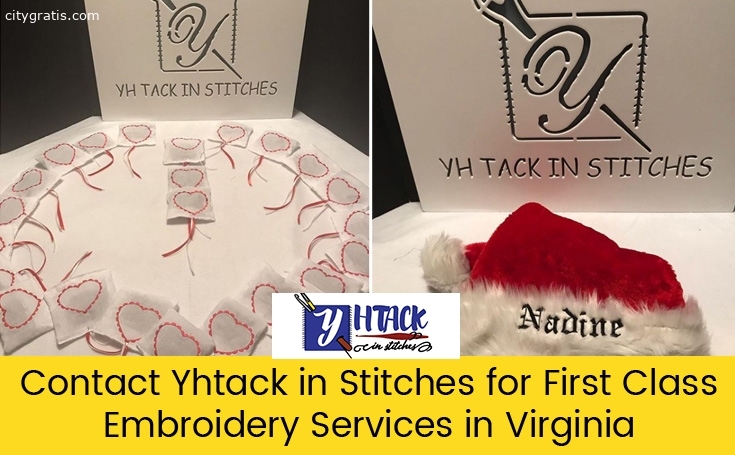 Yhtack in Stitches specializes in offering embroidery, digitizing, crocheting, knitting and monogram services in Virginia. Here, you can get unique and promotional gifts for your loved ones. For more details, call us or browse our website.